Postcards from Scientists – What is your favorite interval of geological time? Geological time is hard to get your head around if you are not used to studying it. The Earth has been around for 4.6 billion years and modern humans have only been here for less than a million years. 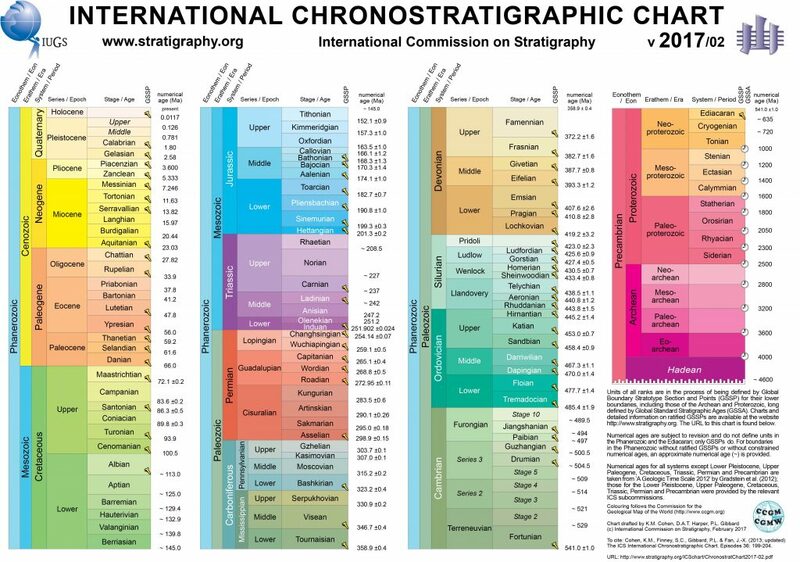 With lifetimes of less than 100 years its hard to fathom the extent of geological time but when you start to look at the different geological time intervals and the things that happened during them it gets more interesting and easier to understand. Thanks to Tracy Quan and Lauren O’Connor for interviewing all the scientists.